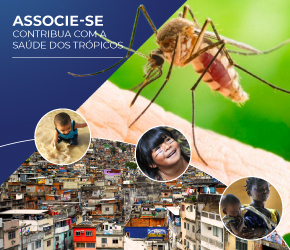 Enjoy all benefits of an associate, as getting the most out of the Brazilian Society of Tropical Medicine Journal and having the opportunity to join a society directed to all professionals working for Tropical Medicine and Global Health. Your support and voice as a BSTM member are essential for the ongoing advances in the field and disciplines we represent. 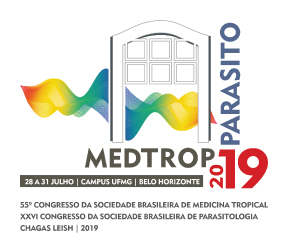 Besides, your participation assures that, together, we can keep working for a new Tropical Medicine – focused on the problems daily faced by the tropical populations. We appreciate everyone´s effort and continuous support to the ASTMH – your professional association. We welcome any suggestions that may make your participation as a member even more valuable.